I really do like to travel and I feel very fortunate to have taken some great vacations over the years. 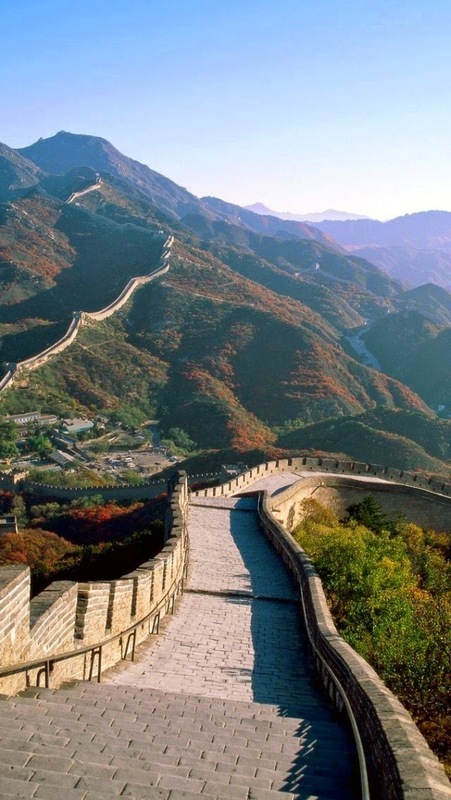 However, there are definitely a few places that people seem to love to go for travel but I don't have any interest in visiting...the #1 place I can think of is China. I'm sure there are wonderful places in China, great food, absolutely beautiful historical sites, but for whatever reason, China doesn't not interest me. I'm not really set on visiting many countries in Asia but China seems to typically rank first as the last place I'd like to vacation. Have you ever been to China? What did you think?